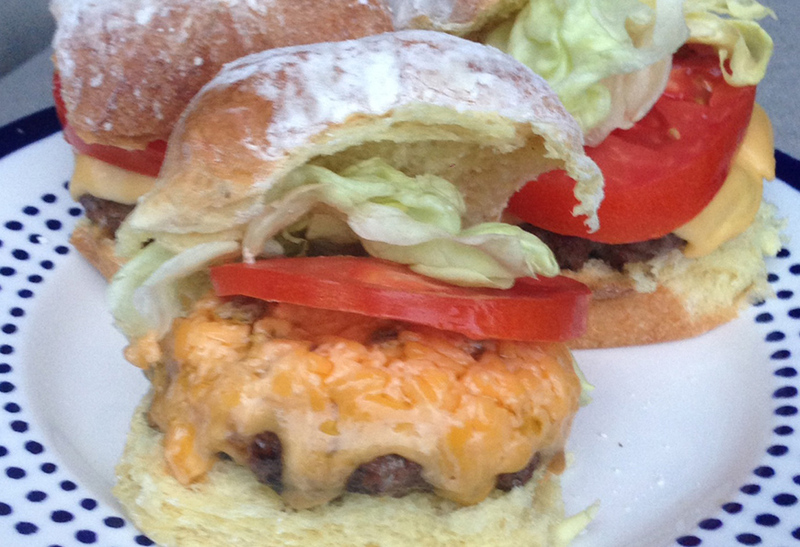 Top your sliders with SELECT Old Fashioned Pimento Cheese. Made with shredded sharp cheddar and a hint of jalapeno this cheese melted on your beef of chicken burgers takes these sandwiches up a notch. Grill your beef or chicken burgers. Top with SELECT Old Fashioned Pimento Cheese. Close grill cover and melt.